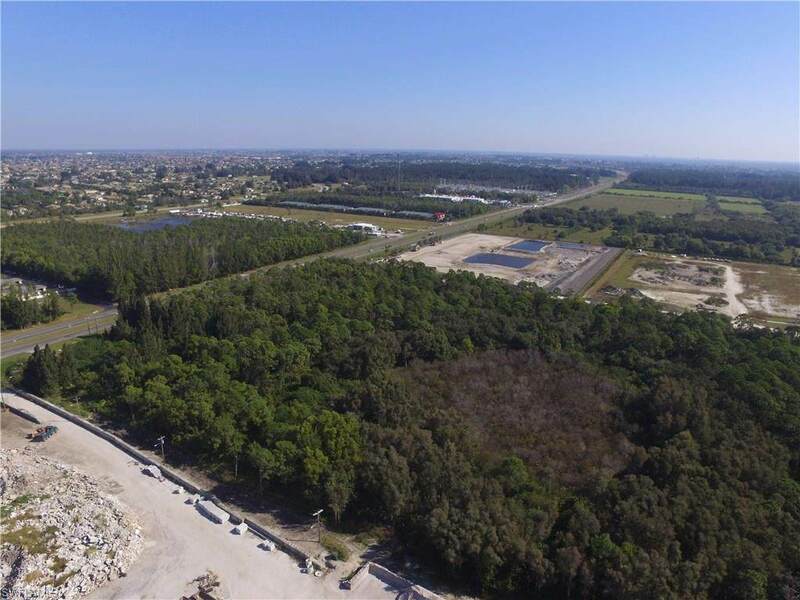 4.55 Acres on Pine Island Rd very close to Veteran's Pkwy and the Sandoval access road. 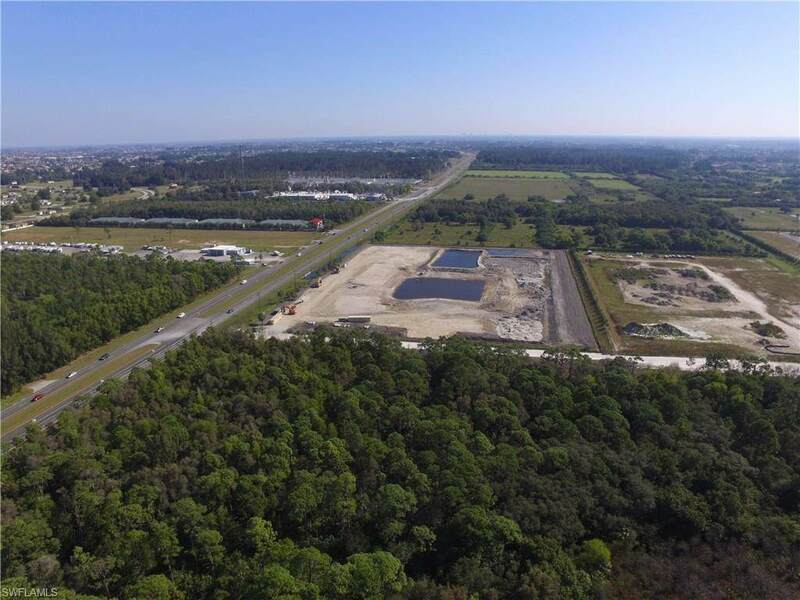 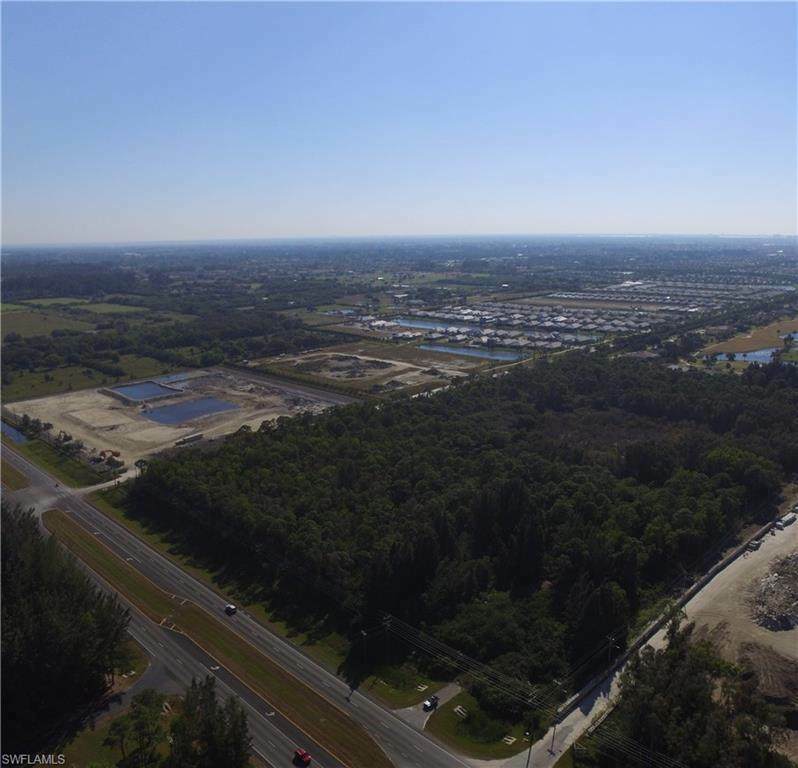 Connect this to the adjacent 18 acres and annex into Cape Coral and this will be excellent property for many commercial or residential uses. 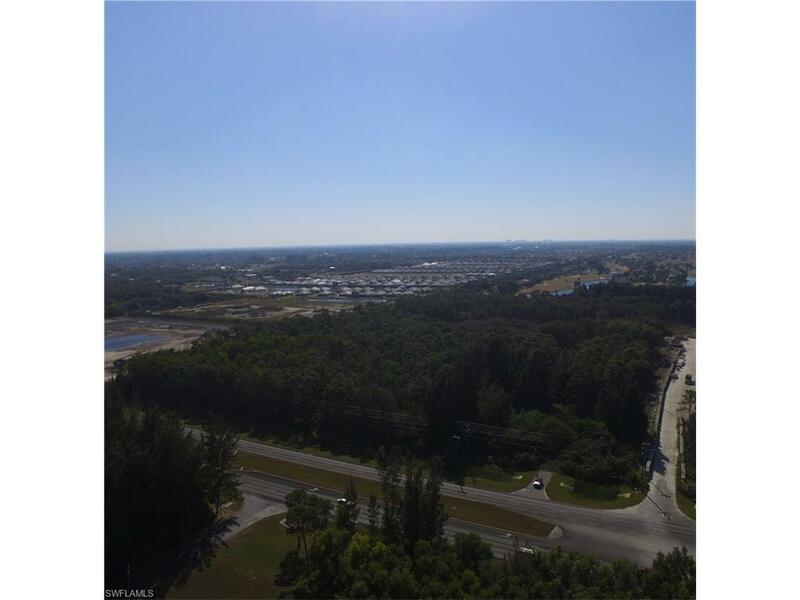 See MLS 217027492 for info on the adjacent property.